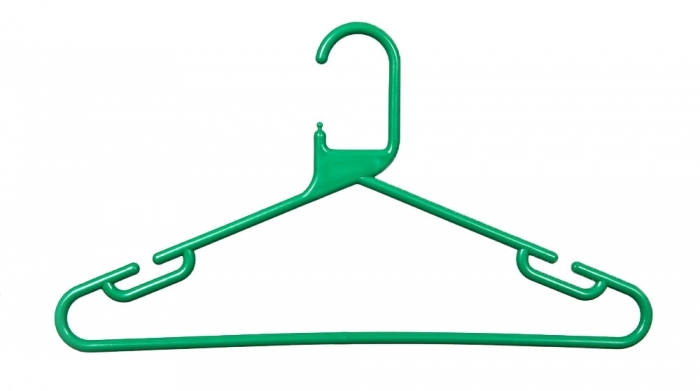 Plastic coat hangers which are 420mm wide and available in a range of colours. We also offer matching plastic trouser hangers. Sold as a box of 120 hangers.